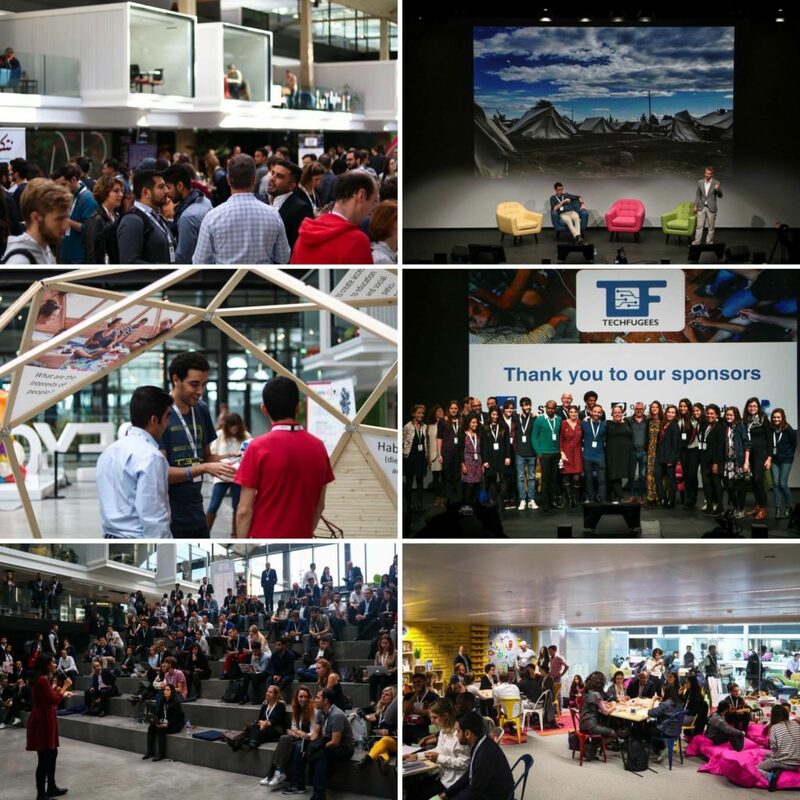 The hour is fast approaching when we welcome refugee advocates, innovators, and tech giants from around the globe to our new HQ at Station F, Paris, for the second Techfugees Global Summit. So, what are the Techfugees Global Challenges? Who can enter? How are the winners decided? To be in with a chance of winning, you need to be involved in the active development of a technology project aimed at helping displaced people. You’ll be asked to demonstrate your journey so far, and a roadmap for your project’s future impact. That means demonstrating an existing minimum viable product, some way in which the current iteration of your tech is helping right now. Big ideas sat on the shelf waiting for investment won’t qualify, but as long as you’re demonstrating you are helping in some small way, you can still win. What matters is you have something to show, concretely. The deadline for applications is 12th of September, when our impartial jury of experts will whittle the field down to 25 applicants, five per category. These 25 will each receive two tickets for the Summit, flights covered, to pitch in front of the jury themselves. Composed of representatives from the likes of MIT, Microsoft, and the Harvard Humanitarian Initiative, this prestigious panel will select one outstanding winning pitch per category. Each category’s winner will go on to be buddied up for a year with an NGO in their field to test, iterate, deploy, and scale their project on the field. We will be announcing the final list of NGOs partners participating to the jury later this September. These 12 months will be a critical incubation period for budding social tech entrepreneurs to build trust, allowing the right meetings to happen with the right people, and getting past gatekeepers who are otherwise inundated with requests. Even if your pitch doesn’t win, you’ll still be able to enjoy discounted tickets to the packed two-day summit and mix with like-minded people on a similar mission to yourself. You can also attend workshops tailored to the needs of the tech-for-good community, like Rory Stobo, Chief Copywriter at Sookio’s one on expressing complex concepts with clarity. Is it your project’s time to shine? Apply now and find out! We look forward to your submissions.